The BCM4322 is the world's first single-chip 802.11n solution. Designed using 65 nanometer CMOS processes, the BCM4322 combines all of the elements of a wireless LAN (WLAN) subsystem -- including power amplifiers -- onto a single silicon die. As a result of this unprecedented integration, the new Intensi-fi solution is half the size of previous solutions and can reduce manufacturing costs by up to 40 percent. In addition, the BCM4322 is the first solution to enable Wi-Fi products to achieve over 200 Megabits per second (Mbps) of actual wireless throughput to support several simultaneous multimedia applications. 2. 802.11n Draft 2.0 compliant Wi-Fi solution. 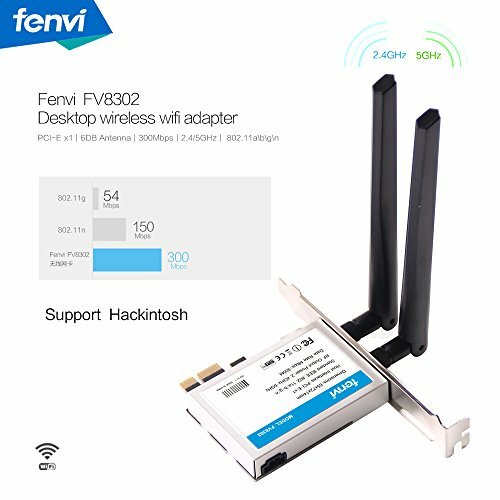 Fully compatible with IEEE 802.11n Draft 1.0 and 802.11a/b/g legacy devices.